Punctuality is one of the core values that we ride on which translates to good time management for our clients. Toronto Airport Limo Services is a localized company. Many people find flying one of the least enjoyable and most stressful aspects of traveling, whether the trip is for business or you’re going on a vacation. There are a few things that you can do to make your airport experience, and the ensuing flight, go as smoothly as possible. This involves being certain you bring the following seven things with you when you get in your Toronto Pearson Airport Limo. Most people have no trouble remembering the luggage they intend on checking at the gate, but often forget their purse, laptop bag, and carry on baggage at home. Before your limo leaves your driveway, be sure you have all of them luggage you intend on bringing, including your carry on bags. One way to ensure you don’t forget is to set a reminder on your phone, timed to go off shortly before your limo arrives. These are small items, and in your hurry to get into your limo, you may forget these very important things. Many airlines offer you the ability to download e-tickets. If this is the case, be sure that your smartphone is easily accessible, and do a final check before your limo leaves to be certain your phone and tickets are with you. An easy way to remember your physical tickets is to keep them in a separate pocket of your purse, laptop bag, or carry on luggage. Your limo driver won’t mind waiting a few moments while you double check and make sure you have all the important items you need. Another thing to check for before you get in your limo is your passport and other forms of photo identification. While some airlines simply ask for your passport, others will request two or more forms of photo ID, such as your driver’s license, the government-issued age of majority card, or health card. Keeping these items with your plane ticket or smartphone is a great way to save time while waiting to board your flight and to be sure you don’t forget any of them. When you book your flight, make sure you have a good quality pair of headphones on hand, and if not, invest in a good set. These will allow you to watch the in-flight movie or your own form of entertainment while on the plane. It’s a good idea to pack these in your carry on luggage and to check for them before you get in your limo. In addition, bring a personal listening device, such as an iPod, with you. While most smartphones will have all the music or other forms of entertainment you may want, many airlines will ask that you turn your phone off throughout the flight. Your ability to enjoy your own form of entertainment while traveling can be cut short due to a drained battery. Pack a charger in your carry-on luggage, and be sure you bring one that can plug into a standard wall plug and USB charging ports to ensure you’re ready for all scenarios and never stuck with a low battery. Having a pillow can make a huge difference in your personal comfort during a flight. A neck pillow is always a good idea, and while many airports do sell them, you can get a much cheaper (and more comfortable) one if you purchase it ahead of time. A lower back pillow can also help reduce the risk of sore and aching muscles after a long flight. Taking these extra steps, and making sure that you’re all ready to go, will result in the smooth and stress-free trip. To book your limo ride to the airport, contact a customer service representative at Toronto Pearson Airport Limo Service at 1-877-602-7973 or book your trip online. Peron Airport Limo is One Of The Top Rated Limo Company In Toronto. 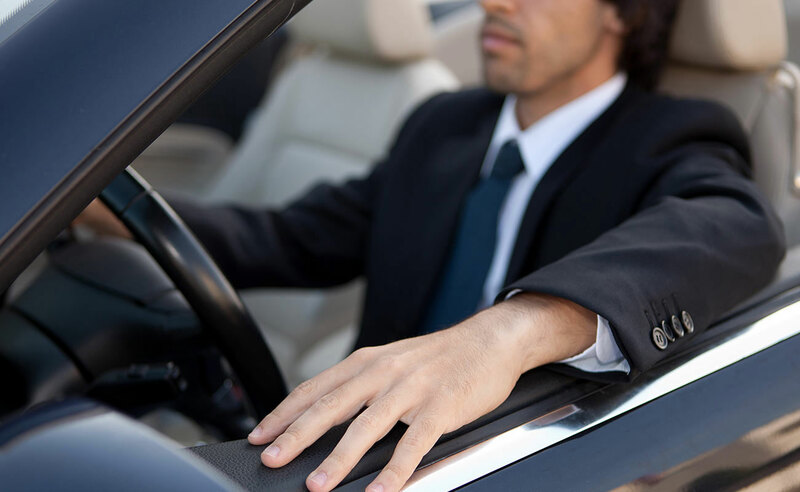 It means that all our chauffeurs know the roads and routes very well. They can chart out the safest and most practical routes.